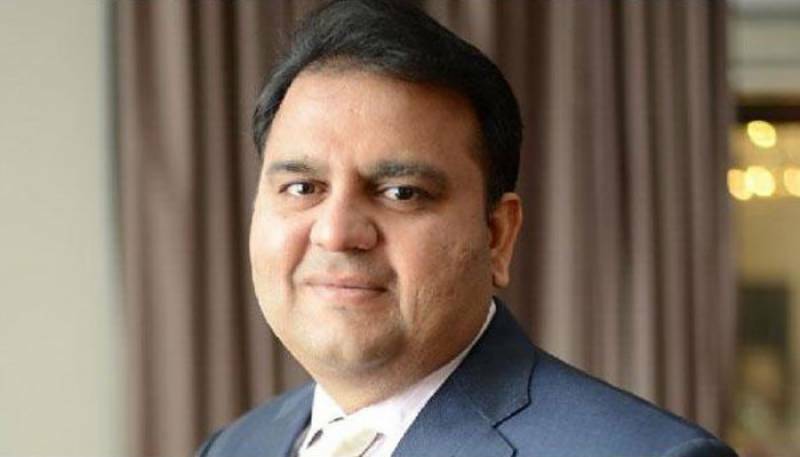 ISLAMABAD: Federal Minister for Information and Broadcasting Fawad Chaudhry on Tuesday said that the present government accorded top priority to the promotion of tourism and culture and would like to further enhance cooperation with China in these vital sectors. He said this while talking to Ren ZongZhe, Director General of Shaanxi Provincial Department of Culture from China who called on him along with a delegation here today. Cooperation in the field of media, information and culture also came under discussion during the meeting. The information minister said that China was a time-tested friend of Pakistan and the all-weather relationship between the two countries was not restricted to the official level only but the friendly bonds also enjoyed the endorsement by the people of both the nations. Further, he stated that screen tourism could be promoted through the exhibition of Chinese films in Pakistan and Pakistani films in China. The two sides emphasized the need to further accelerate collaboration in the arena of exchange of films and drama. The minister assured enhancement of cooperation in the area of film production. He also said that doors of Pakistan National Council of Arts were open for Chinese cultural activities and also proposed the holding of an event in which cultural troupes from both China and Pakistan should perform. The head of delegation Ren Zong Zhe briefed the minister about the importance of the Shaanxi province and stated that recently a Pakistani cultural troupe had performed in the province. He also informed the minister that Shaanxi Province had 100 universities where different disciples and subjects were being taught.